Researchers from the University of Washington have successfully performed the first non-invasive human-to-human brain interface. 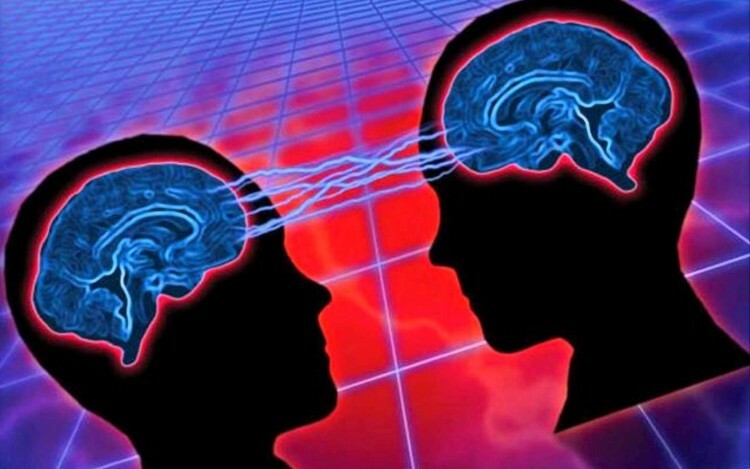 What would appear to be the scene of a science fiction novel, the breakthrough allows any individual to control the movements of another person using only their thoughts. In this particular case, researcher Rajesh Rao sent his brain signal to the other side of the UW campus, effectively making colleague Andrea Stocco involuntarily push his keyboard’s space button. Although a similar type of “telekinesis” effect has been performed in the past, this is the first time that two humans have acted as the guinea pigs. Previously, researchers at Duke University demonstrated inter-brain communication between two rats, while Harvard researchers conducted an equivalent experiment using both a human and a rat. To pull off this feat, Rao wore an electrode-adorned cap that was connected to an electroencephalography machine; a device that is often used by clinicians to read brain signals via the scalp. At the other end of campus, Stocco was fitted with a purple swim cap that had a transcranial magnetic stimulation coil positioned over his left motor cortex; the area of the brain responsible for moving his right hand. In this study, Rao was asked to play a video game, imagining that his right hand was moving over the button needed to "fire" the in-game cannon. Stocco, who was given no auditory or visual feedback of Rao's actions, involuntarily pressed the space key in front of him, likening the feeling to that of a nervous tic. At first glance, it would appear that this kind of technology could have unlimited possibilities, bringing about ideas such as mind control, the ability to intercept a person’s thoughts, or forcing others to commit heinous acts. Despite these misconceptions, the researchers want to reassure people that these type of capabilities simply aren’t possible.